Do you suffer from dizzy spells, suddenly finding that you feel lightheaded, off-balance or even fainting? 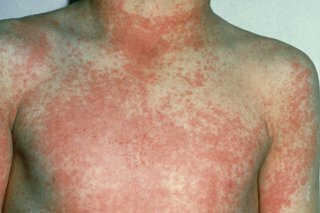 PARENTS, grandparents and anyone who cares for children are being encouraged to be aware of – and look out for – the signs and symptoms of scarlet fever. RESULTS of the latest NHS annual staff survey, published this week, demonstrate strong positive trends while also highlighting some areas for continued improvement. BEER will be drunk in Iceland today… a lot of beer! FEARS that young people who have never smoked might take up ‘vaping’ with ‘e-cigarettes’ because it is seen as cool or trendy seem to be unfounded. Post by Acorn Stairlifts UK.